The Goa-born wide player made 12 appearances for the Delhi franchise this season. 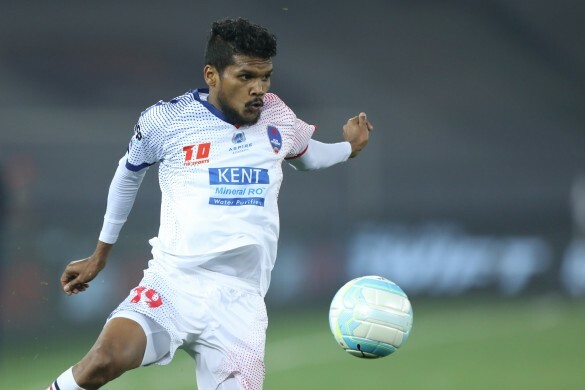 Winger Romeo Fernandes has today signed a two-year contract extension with Indian Super League outfit Delhi Dynamos, that will see the 25-year old stay at the club till the end of the 2019-2020 season. 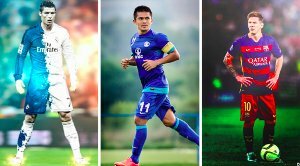 Romeo joins a host of Dynamos players who are on a long-term deal as the club looks to keep hold of the core from last season. Following a slow start to the season, Romeo steadily established himself as one of the mainstays in the playing XI following him impressive work rate from the right wing. The Goan midfielder made 12 appearances for the Lions under Head Coach Miguel Angel Portugal last season and contributed one assist. “I am delighted to extend my stay with Delhi Dynamos for another two years. I improved a lot as a player last year and I am happy that the club believes in me as well. We want to improve from last season and I want to make sure that I win the Championship with Delhi,” Romeo said after signing his contract extension. “Our idea was to keep hold of the core of the squad, because our Indian players did really well, and I am delighted that Romeo has agreed to stay on with us. 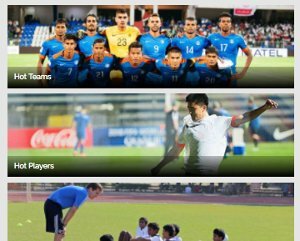 He tormented defenders from the wings and I am hoping he can continue his form and bring his experience to the fore for the coming seasons as well,” Delhi Dynamos Director Rohan Sharma said.